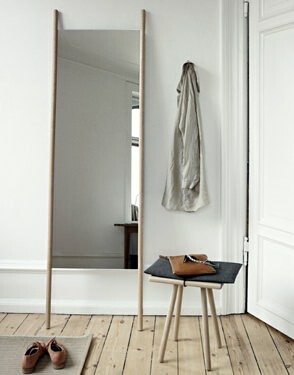 Instantly Expand Your Surroundings - Wall Mirrors | Valet. 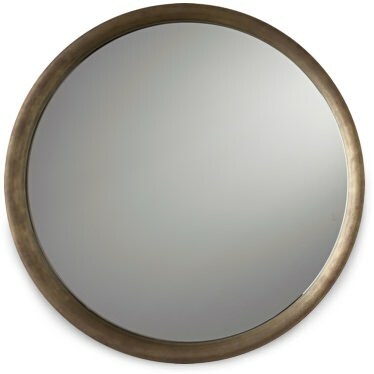 One quick and easy trick interior designers use to make a space look bigger is simply hanging up a mirror. It provides something of an optical illusion—giving depth to walls and making it look like there's more space. 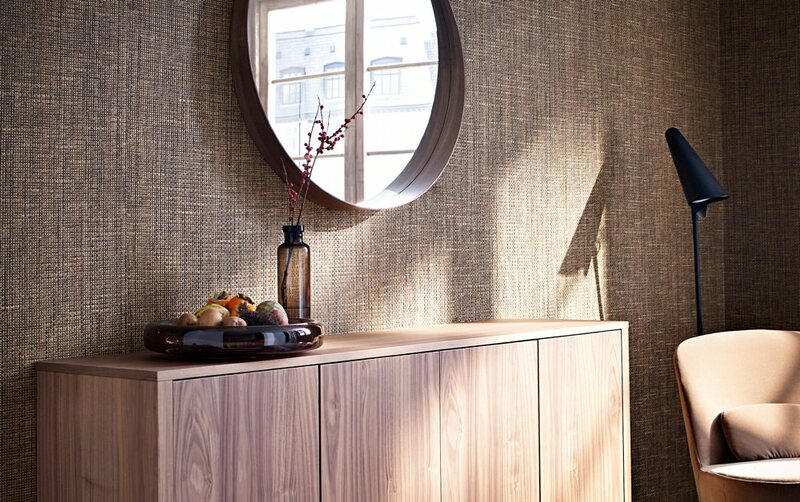 A mirror also bounces light, which helps visually open up a room. Plus, you can find a lot of good looking styles these days so they serve as a kind of practical piece of art. 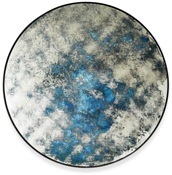 Here are some of the best options we've unearthed, from one-of-a-kind pieces treated with a faded ocean blue tarnish (which adds a mesmerizing effect to any reflection) and handy styles outfitted with shelving to an affordable oversized version to lean against a wall. 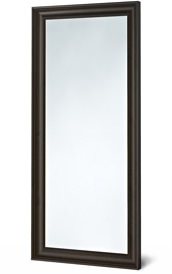 Use a microfiber cloth to wipe down mirrors and glass. Unlike paper towels, they don't leave streaks and bits of lint. Why every man should be shopping at an architectural salvage warehouse. Every man should have in his home.